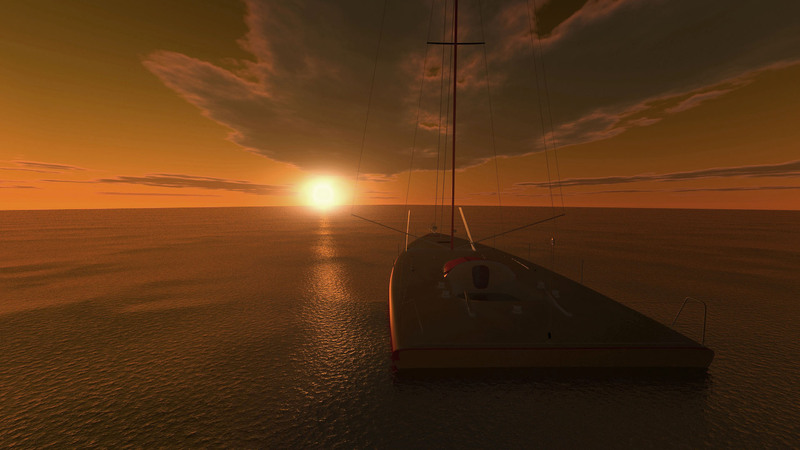 The 'Boat' image is a 3D model placed in an image mapped 3D stage. 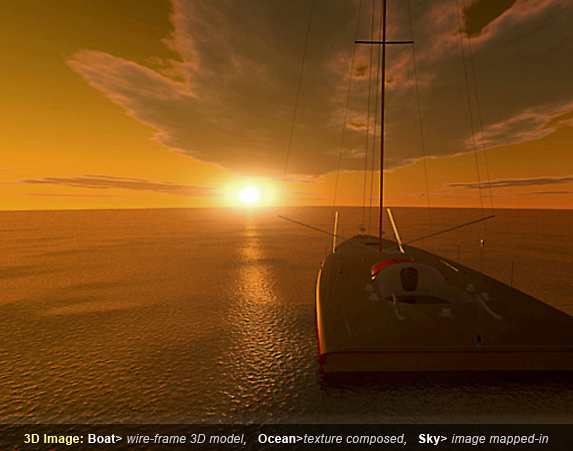 From Every Angle... We compose 3D models that can be viewed from from any angle. Whether its your logo, Wordmark or detailed object, images are rendered with surface, textures and reflections. The 3D model can then animated and rotated from/ to any angle. The final is converted to any 2D file format or video/animation format for web or print application. Modifications to YOUR specifications... The above model was colourized and adjusted by Jafla production for web usage. Jafla design properly and carefully adjusts all images to compensate for 'dot gain' (build up layered inks) while on the press. Click the " " icon here and above to view the larger image. Contact Jafla Graphics to discuss imaging compositions that fit with your ' image'.